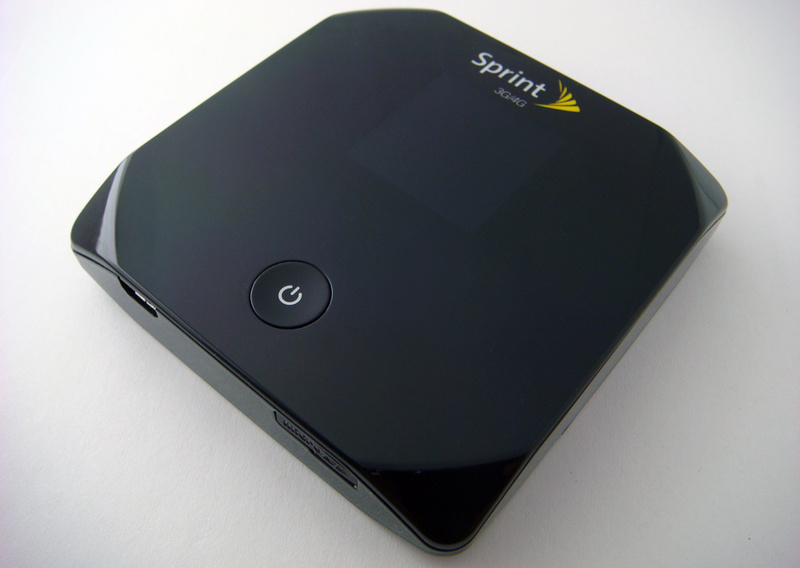 Two days ago, Sprint published a quick press release announcing the Overdrive Pro just a few days before their scheduled two-hour long event at CTIA 2011. The company introduced the original Overdrive at CES 2011 last year, which we reviewed shortly after. Like last year’s model, the new version supports both 3G and 4G networks. As a bonus, the Overdrive Pro can now handle an additional three WiFi-enabled devices, bringing the total to eight simultaneous users. We also reviewed the Clear Rover Puck earlier this year, which is essentially the same WiMax network, and had some fairly positive results. 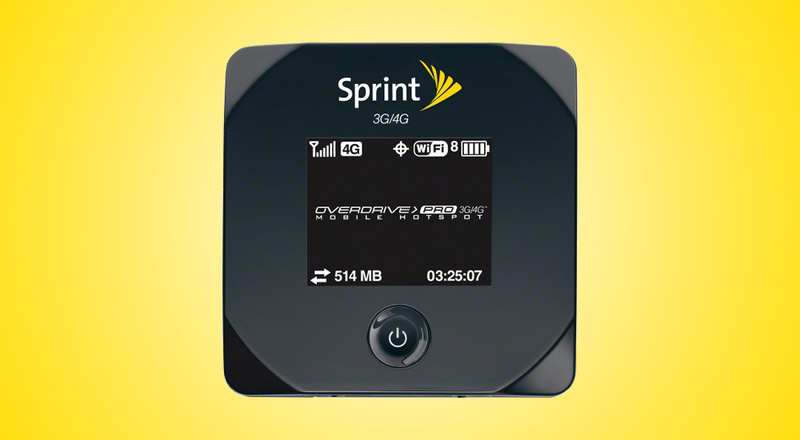 Sprint’s 4G is not nearly as speedy as Verizon Wireless 4G LTE, but they offer unlimited data, which is a major plus. While startup and shutdown times were a frustration with the older model, Sprint boasts 35% improvements. The LCD display which displays the network name and password is now 45% larger and offers even more details. The portable hotspot offers a 150 foot range and supports WiFi 802.11 n devices. A microSD card offers networked storage and a GPS module adds support for location-based services. A docking station to improve signal with an external antenna is apparently also on its way. The Overdrive Pro will be available online and hit retail stores on March 20th for $50 after sending in a $50 mail-in-rebate and signing a new two-year contract. Are you guys still interested in dedicated mobile hotspots or would you rather have a smart phone with the same feature baked right in? Note: The second image features the original Overdrive, not the new Overdrive Pro.